Thank you so much for the wonderful awards you've passed along to me recently! 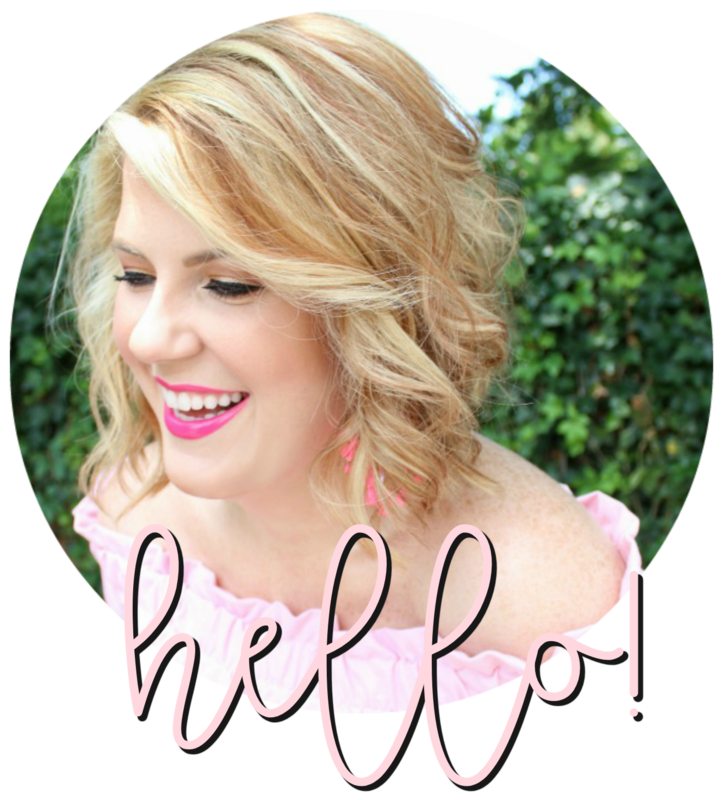 When I started blogging I couldn't have imagined forming the relationships that I have in this wonderful community! Thank you for being so kick-A! 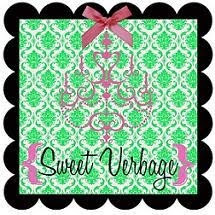 I received the 'Sweet Verbage' award from Jessica who writes Party Box Design. Is this adorable or what?! 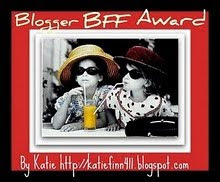 Silvia over at The Vintage Pearl gave me the Blogger BFF award, I love this award! 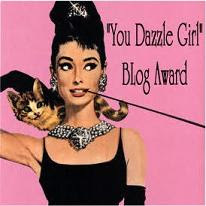 Sweet Ellen who writes the fantastic blog All That Inspires gave me the Dazzle Girl award. You know I'm loving it with the Audrey picture! Shew, ok I am completely exhausted after this post! Enjoy your awards, ladies! You definitely deserve them! Congrats on all the awards super star... you totally deserve them all.. Thanks for passing it on to me. I love you. Thanks lovie! And congrats on all your fabulous awards! Thanks, BFF! And you're totally rocking the blog world these days (clearly!)! Thanks, Julie!! 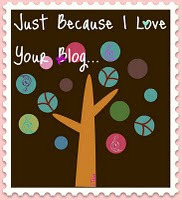 You are so sweet and my FIRST bloggin' BFF!! :) Have a good day! Let's catch up soon, love! Wowo lady lovely awards! Just found your blog and LOVE it! You know what's funny though?! I've never seen your blog and we have the exact same quote by Coco Chanel on our blogs, great minds think alike right?! Wow, impressive haul of awards there! thanks for the compliments on my new layout too! Thank you SOOOO much for passing along the adorable award! I can't wait to mention this on my blog this week! Have a great Monday pretty girl! Thanks girlie! You're too sweet! Well aren't you little miss popular! Love it! Thanks for the award. FYI I am probably bloggers worst blogger at passing them on. Oh how I love them though! Something is waiting for you at my blog! I am honored you thought of me....you know how I love you! 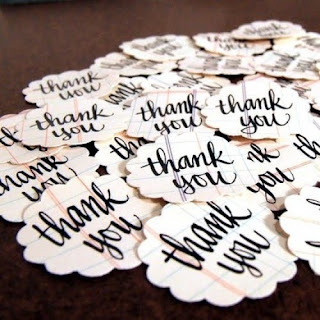 You totally deserve these all very much and thank you for passing one onto me. I do not have that one, and love it. I am going to check out the other bloggers now! aw congrats on your awards and thank you for giving me one too :) You deserve them all ! Honey, thank you so much! You made my day!!! I really appreciate this, and at a time when I needed it the most! I feel so privaliged to have been included with all these lovely bloggers! Love love love this award! Thank you for thinking of me! Let me know if there are any frame orders coming up in your future! I would be thrilled to make another for you!